Another Benefit Of Being A Royal: Why Doesn't Meghan Markle Wear Maternity Clothes? Meghan Markle remains a fashion role model even during pregnancy. She doesn’t stop delighting her fans with various stylish and interesting outfits. Moreover, it seems the “living” tummy inspires the Duchess to invent even more beautiful images, emphasizing not only her beauty but also her adorable condition. Markle will give birth to a child very soon. According to the majority of forecasts, this will happen in April. Even though the Duchess's tummy is already very large, she has put on the clothes for pregnant women only once! But why? Of course, there can be a lot of reasons. For example, Meghan Markle may simply not want to make her style look baggy and less trendy. Since her figure remained slim during pregnancy, with only the tummy changed, why would she stop emphasizing her tenderness? The second possible reason is the brilliant work of the royal stylists. Since they manage to do little tricks with designer things, “loosening” them around the tummy, why would they not do this? Meghan has already made a great appearance in Victoria Beckham’s clothes, which is certainly not intended for pregnant women. The third possible reason is Meghan’s close friend Jessica Mulroney. 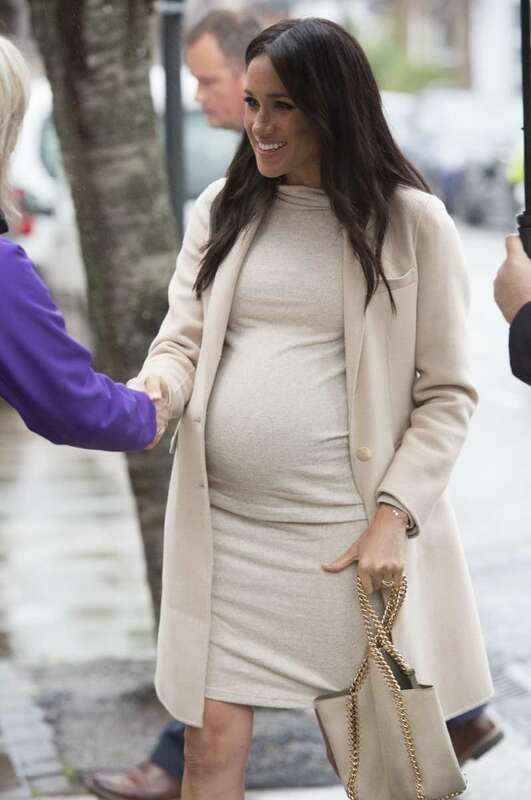 She is a stylist and lives in Canada, so they can't meet often and pick out the perfect pregnant outfits for each Meghan’s public appearances. The tummy grows and changes, meaning not all outfits will look equally good. The best solution is to buy what you want, and let the stylists do the rest – adjust it according to your pregnant body. 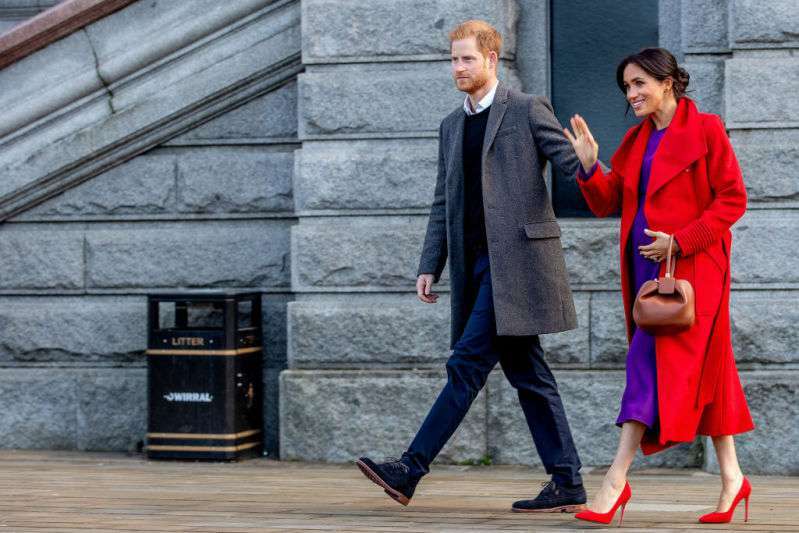 We don’t know the true reason for the Duchess’ choice of a particular style, but one thing is clear: her pregnant clothes are so stylish and modern that they make the public demand more and more! What do you think? 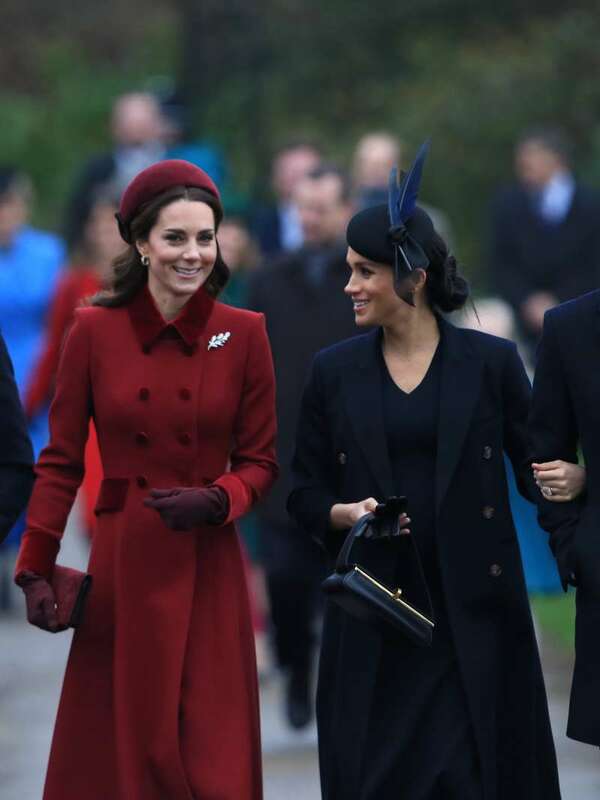 Do you like Meghan’s pregnant style? Share your thoughts in the comments.